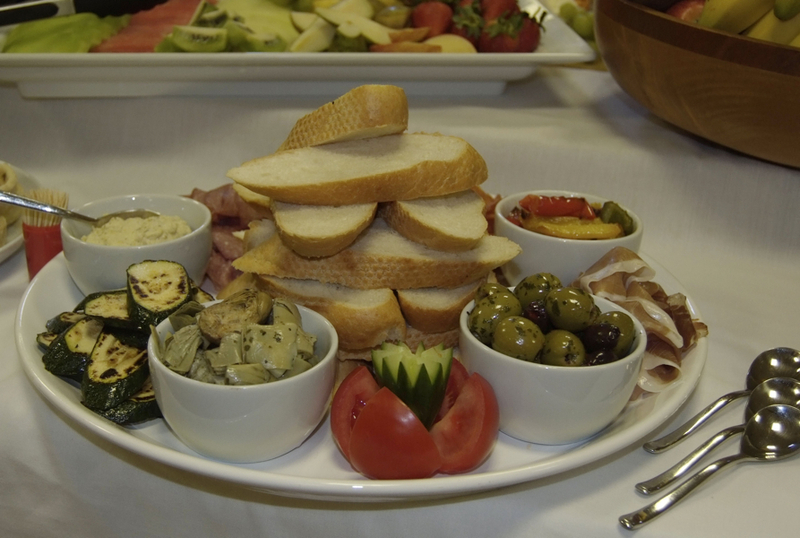 We can cater for all food requirements including vegetarian. We believe passionately in what we do. From breakfast meetings to canapè parties, mouth-watering buffets to impress, with flair and originality we create individual and memorable meals that will help your special occasion to be a successful one. We listen. We then create exciting menus that are tailored to your taste and budget. We cook honest, stylish food, sourced from the freshest local ingredients, present them stunningly and serve them is a friendly and efficient way. Most importantly we are professional and we see each event and client as unique; we will work with you to ensure everything goes to plan. Which brings us to our ultimate aim: to remove the stress of catering so that you, the host, can sit back, relax and leave the rest to us. We’ve been providing delicious, imaginative catering for events in Cornwall for years, and our passion for creating food to remember will never fade. We pride ourselves on designing menus to suit individual needs. So whatever your tastes or requirements when you need special food for special occasions call us for help.